I have been enjoying portraits this season more than I ever have! 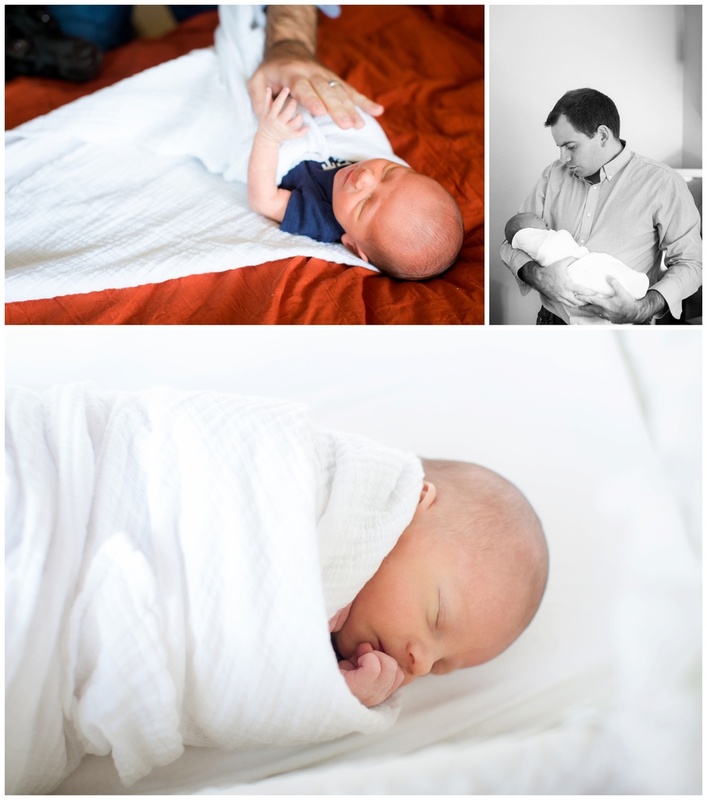 As an outdoor photographer I love including a few photos outside in to my lifestyle newborn photography sessions. This one was particularly special because I photographed Sarah & David's wedding in 2014. It was so much fun to see them hold their new baby, Cooper. I'm so looking forward to watching them all grow together as a family! 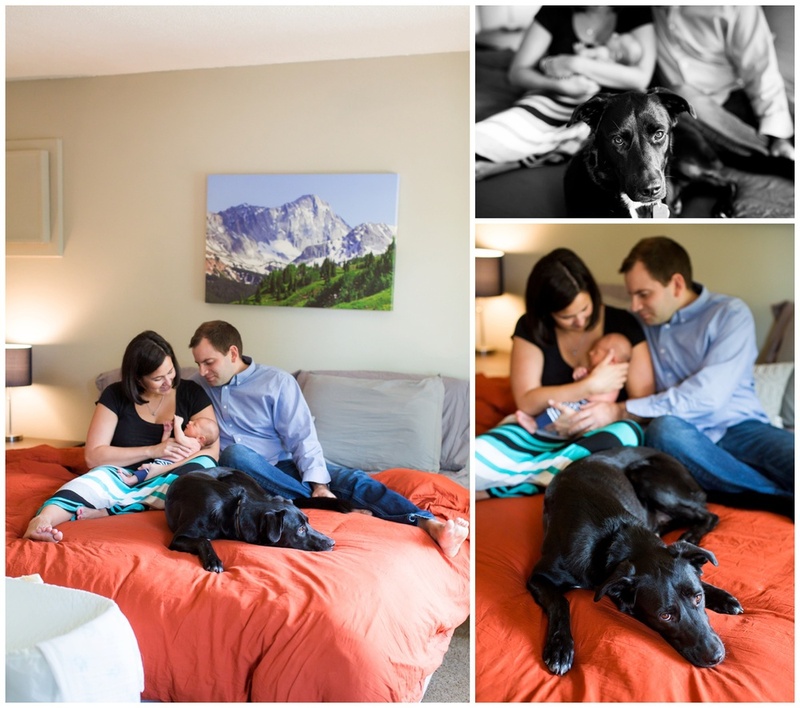 Thank you Sarah & David for choosing me to capture these special moments of all four of you.